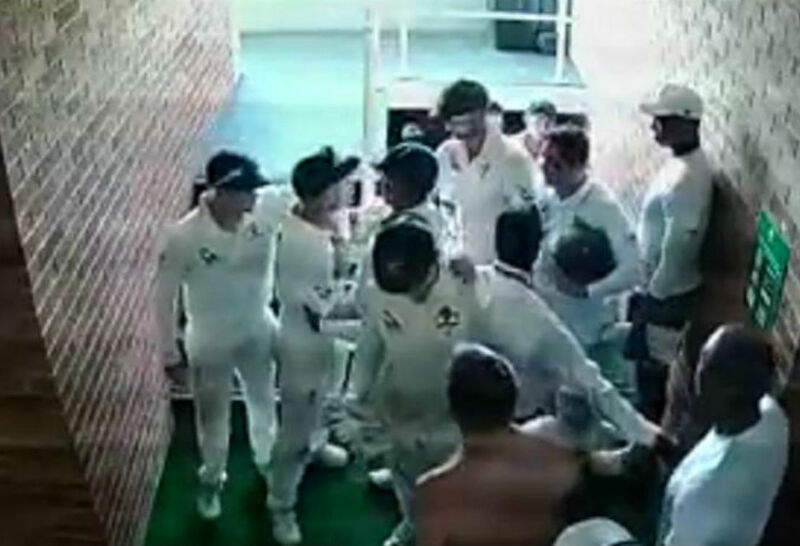 We heard the words ‘apologise’ and ‘sorry’ numerous times from David Warner yesterday, but apart from emphasising his contrition, we learnt little more – in fact, if anything, we ended up with the situation being even more muddied. From Warner’s opening statement through to the questions he fielded he wanted to make clear that he takes personal responsibility for what occurred on Day 3 of the Newlands Test. Personal responsibility, that is, for his part, something he repeatedly stressed. Beyond that, specifics were thin on the ground if not non-existent. First, when asked to say ‘hand on heart’ that it was only himself, Steve Smith and Cameron Bancroft who aware of what was unfolding that day at Newlands, he refused to answer. It gives the impression that he believes the sphere of knowledge extends beyond that circle. Both Smith and CA CEO James Sutherland – through the investigation conducted in South Africa by CA’s integrity officer – adamantly deny anyone else having knowledge prior to and during the event. Second, when asked if he had been part of any other ball-tampering plots, Warner again refused to directly respond to the question. Two days earlier Smith vehemently denied that any other ball tampering had occurred under his leadership. Warner’s answers suggest a man who is keeping his powder dry for another time, and that time may play out in two ways: through an appeal on the severity of his suspension or a highly paid media ‘tell-all’ interview. It may end up being both. Bancroft has already signalled that he will challenge the length of his ban. Warner has until Thursday to decide whether he will take the same path. Warner was certainly under no obligation to speak openly and candidly at his media conference – on the contrary, he was likely advised by legal counsel to evade any open responses. There have been lies told already in this saga, none more so than the fact that the yellow tape became sandpaper under further scrutiny. 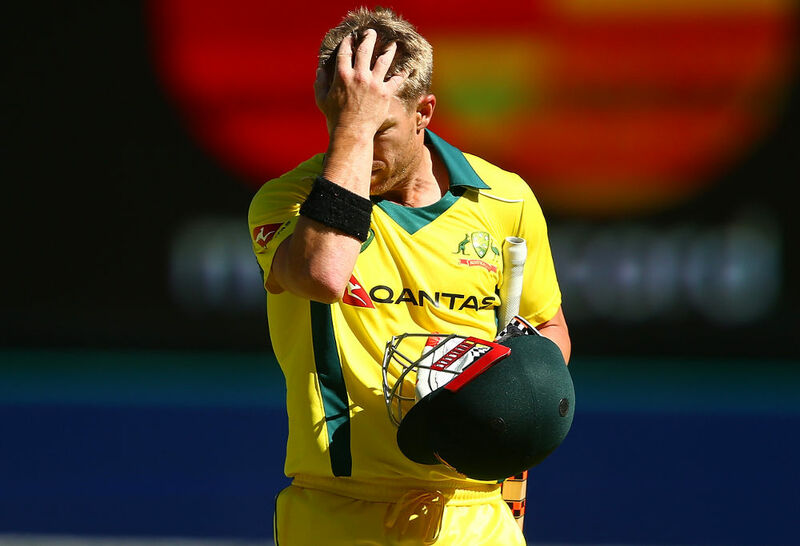 If in future Warner provides answers to the above questions with a candour that exposes further lies, it will be another dagger to the heart of the sport. Warner spoke several times about the Australian cricket team being his “family”. That family is currently highly dysfunctional. Aside from likely appeals, Cricket Australia will be conducting its internal review, which will be charged with the task of investigating the culture of the Australian team. While the reputation of the sport received a massive backhander in Cape Town, it came in the wake of a steady decline in standards in regard to the way the team goes about its cricket. The boorish on-field behaviour increasingly attracted both negative headlines and feedback on social media. Much of the gleeful reaction from the rest of the cricketing world to the plight Australia now faces is predicated on what many see as an arrogant and anti-social team getting its comeuppance. Twenty-four hours after denying he would step down as coach, Darren Lehmann backflipped and did just that. It came in part as a reaction to seeing the despair and desperation on the faces of Smith and Bancroft when they faced the music back in Australia. 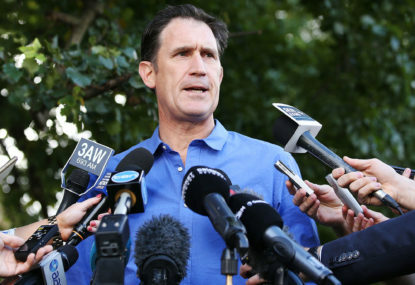 Lehmann admitted that Australia has to change its ways, a point no-one would dispute. Why it took this final ignominy to ram home the message is another matter. Another coach will be charged with the responsibility of reshaping how the team goes about its cricket, but who will that coach be answerable to? Sutherland has been in the CEO’s chair at CA’s Jolimont headquarters for 17 years. Excepting organisations – like News Limited – where the boss is also the owner, such tenures are extremely rare. While the financial standing of CA has improved – although it is headed for a hit – under Sutherland’s stewardship, the erosion of standards within the ranks that culminated in the Newlands fiasco is a massive black mark. It is time fresh eyes were brought to bear. If Sutherland is in situ post-review, it will do little to assuage the currently disenchanted fans. The same can be said for high-performance manager Pat Howard. An alienating figure from the time of his appointment, the team’s efforts of late smack on anything but high performance. Howard must be held responsible in part for the current parlous state. Warner mentioned during his media conference that he held a “tiny ray of hope” that he may one day make it back into international cricket. If he ever does – and the chances seem extremely remote – the team he rejoins will need to be a vastly different one to that which has plummeted back to earth in the past week. There is still much water to flow under the bridge for all concerned, and currently that water is a very muddied brown.